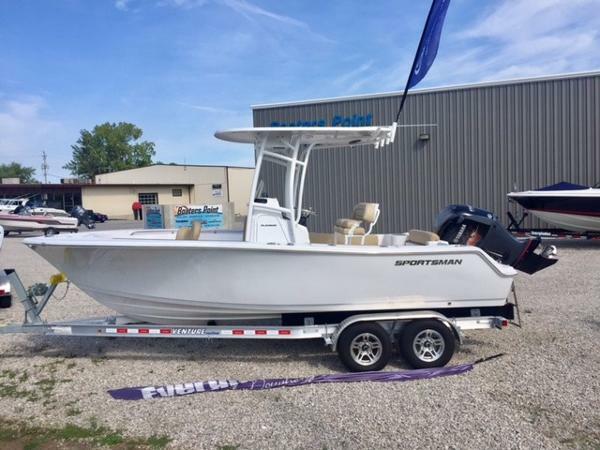 2016 Sportsman 212 Open CC SAVE BIG $$$$ ON 2016 MODEL YEAR INVENTORY The Sportsman 212 Open Center Console allows you to have it all. Fishing, day boating, water sports, and just a great day on the water! 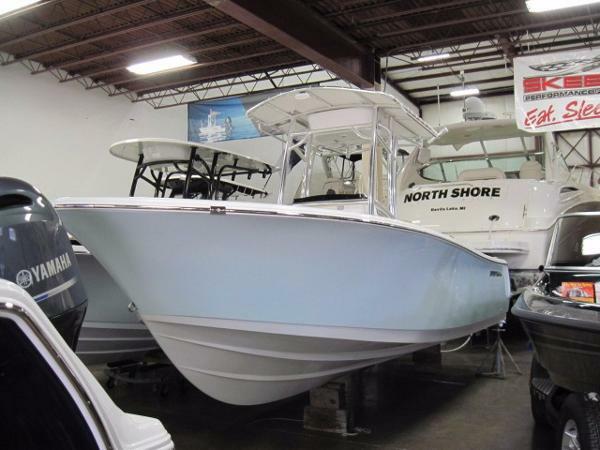 2016 Sportsman 17 Island Reef All White Center Console ISLAND REEF SERIES – 17' Center Consoles. 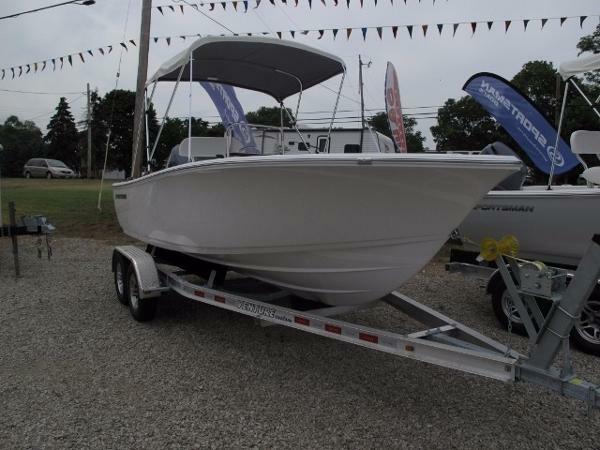 You will get the same sturdy Sportsman construction, 4-stroke Yamaha power, stainless steel fittings and more. 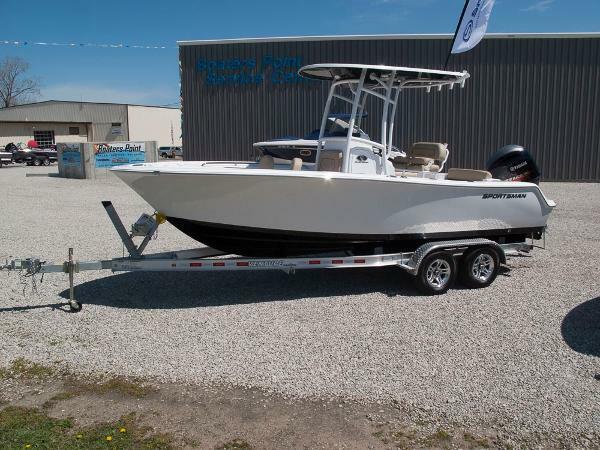 Whether boating or fishing, the Island Reef Series will take your family to where the action is! 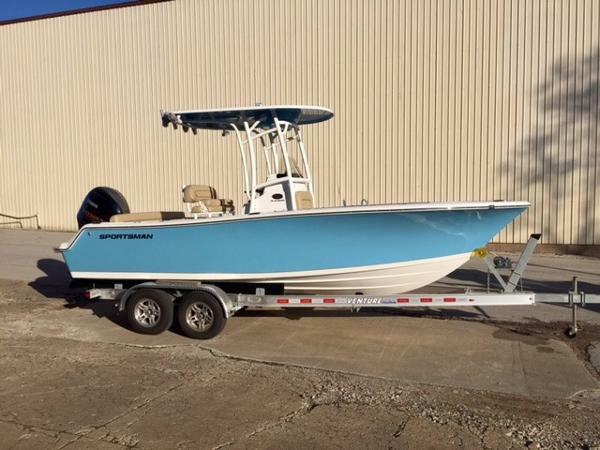 2016 Sportsman 212 Open CC The Sportsman 212 Open Center Console allows you to have it all. Fishing, day boating, water sports, and just a great day on the water! 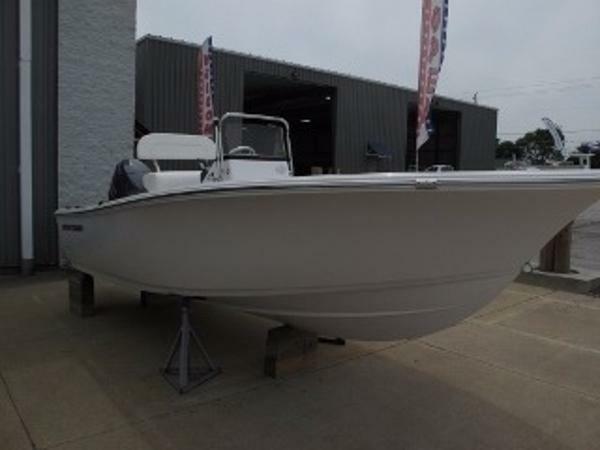 2016 Sportsman 19 Island Reef White Hull - White Bottom ISLAND REEF SERIES – 19' Center Consoles. You will get the same sturdy Sportsman construction, 4-stroke Yamaha power, stainless steel fittings and more. 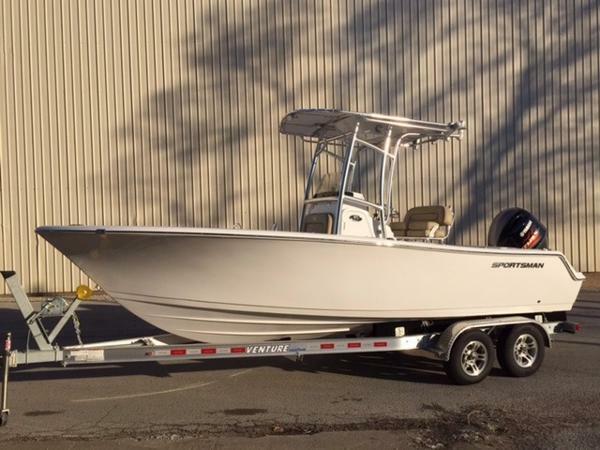 Whether boating or fishing, the Island Reef Series will take your family to where the action is!